Donations – We Need Your Help! Fur Ever Paws operates strictly on donations and adoption fees to save lives. We get no money from the state, cities we operate in or from other organizations. We rely strictly on the kindness of others to give these wonderful dogs the home they deserve. And we need your help. There are any number of ways for you to help… from a one time donation to recurring monthly donations to helping us replenish some of the items our fosters go through each week (cleaning supplies, chew toys, etc.). 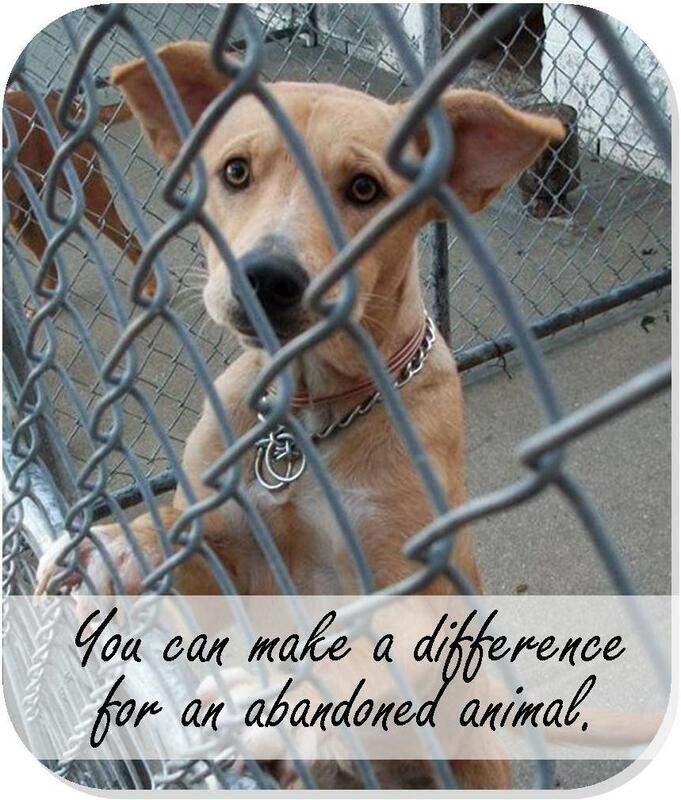 Every little bit can go a long way in helping a dog while we foster them to their new forever home. Below are just some of the options available to you if you’re interested in helping. Perhaps also you’re interested in fostering one or more of our cute little dogs. If so, we are currently looking for fosters in the Delaware and Maryland region. Check out our foster information page for more info and to get the process started. When it comes to operating a dog rescue with fosters the needs are many but the funds may be few. In our case, all of our fosters provide so many items out of their own pockets that sometimes it’s a struggle to just keep up with the necessities of running a dog rescue. That’s why we’ve setup an Amazon Wishlist. Our wish list contains many of the day to day items we need and use on a regular basis as we try to place as many dogs as possible into loving forever homes. If you’re looking to make a donation to our organization and the dogs we serve, won’t you consider a small purchase from our wish list? Thank You! Fur Ever Paws operates strictly on donations and adoption fees. If you’re so inclined to make a donation, we’ve provided that handy dandy button below to allow you to do so. Thanks! AmazonSmile – Shop and support Fur Ever Paws!